Brick will receive $1.3 million in reimbursements for money the township expended during the cleanup from Superstorm Sandy, officials said. The Ocean County freeholder board will be distributing more than $9.3 million to the 17 municipalities, including Brick, that participated in the county’s debris removal program following the October 2012 storm. In the wake of the storm, Ocean County officials centralized storm cleanup under a single contract and invited all of its municipalities to join the joint effort. 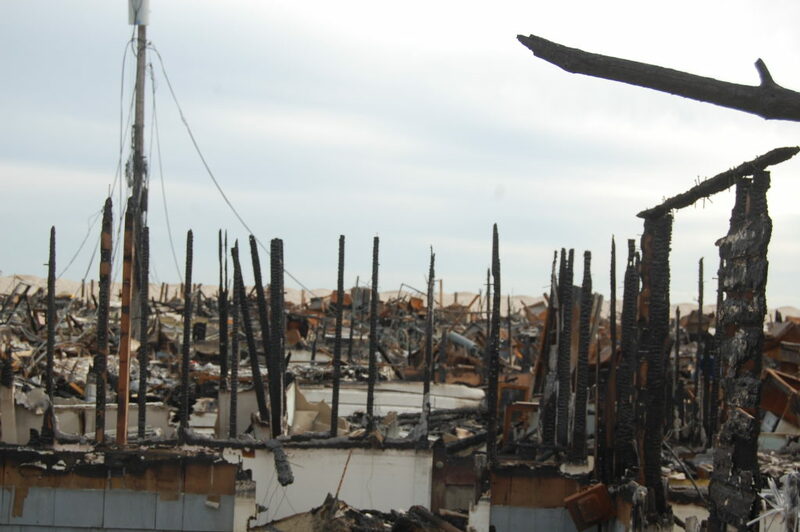 The county hired AshBritt to manage the cleanup effort, which came under scrutiny after it was revealed that Ocean County Republican Chairman George R. Gilmore had been hired as a consultant for the company. Under the shared services agreement agreement between the county and its municipalities, the county would be reimbursed by both the Federal Emergency Management Administration at 90 percent and the towns, at 10 percent for the required local match. Officials said the agreement allowed towns to free up staff to tend to other storm related activities and provide assistance to citizens. Seventeen of the county’s 33 municipalities entered into the shared services agreement.